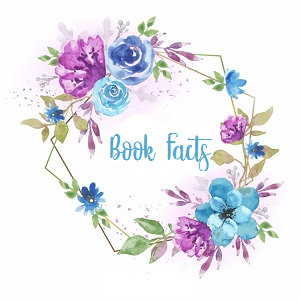 💉 68% of books sold worldwide are bought by women. 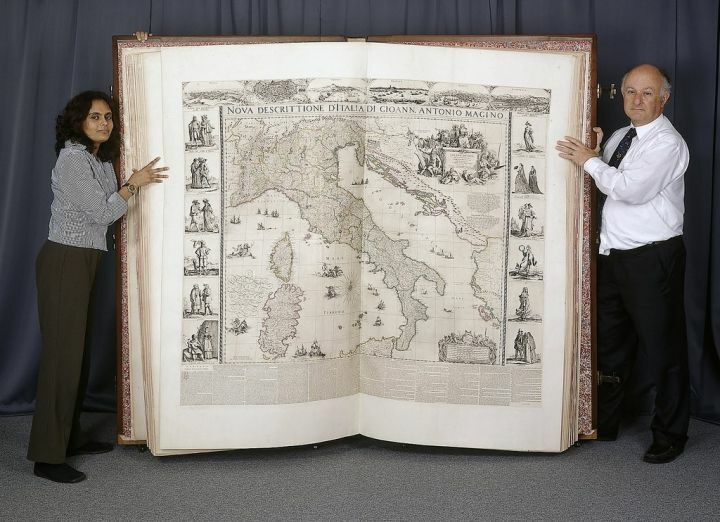 💉 The largest book in the world is The Klencke Atlas, which measures 1.75 meters tall, and 1.90 meters wide when open. 💉 The world’s smallest book is Teeny Ted from Turnip Town. 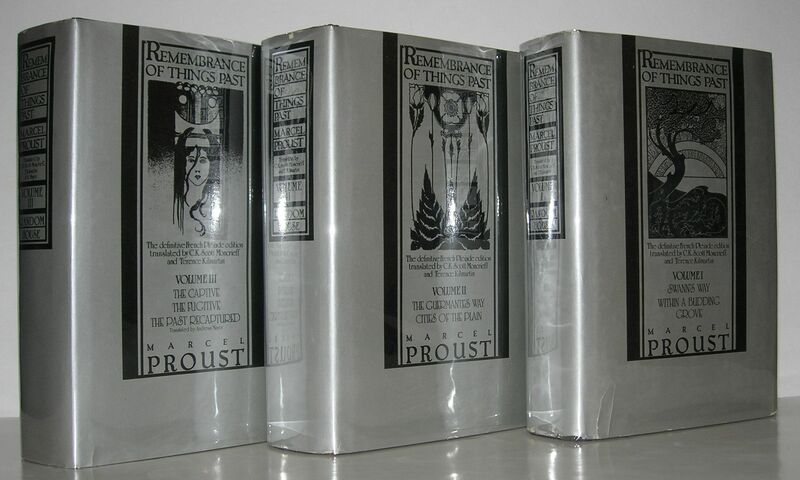 💉 Longest novel ever written is Remembrance of Things Past by Marcel Proust, containing an estimated 9,609,000 characters. With an average reading speed of 300 WPM, it will take 15,16 and 17 hours to read all volumes (~50 hours). 💉 Icelandic people read more than anyone. 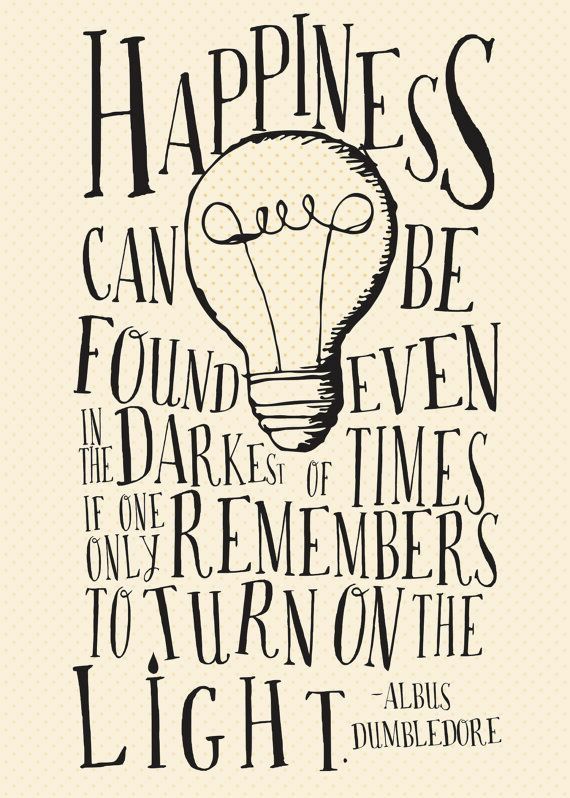 💉 The three most read books in the world are The Holy Bible, Quotations from Chairman Mao Tse-Tung, and Harry Potter. 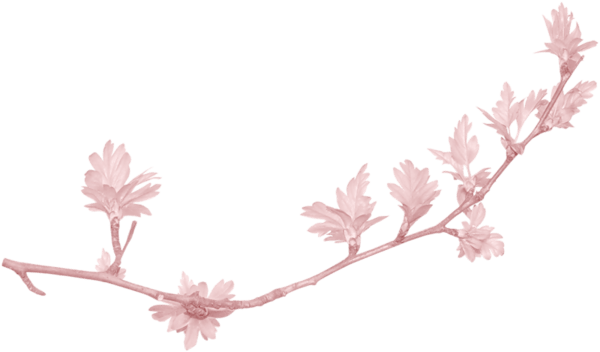 💉 1453 saw the first ever book published: the Gutenberg Bible. It was printed by the inventor of the printing press, Johannes Gutenberg. 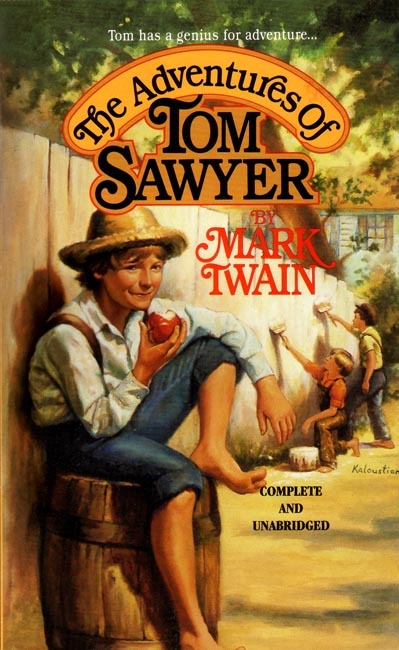 💉 The first book ever written using a typewriter was The Adventures of Tom Sawyer. 💉 The most expensive book ever purchased was sold for $30.8 million. It was Codex Leicester by Leonardo Da Vinci, and it was purchased by Bill Gates, according to Business Insider. Don’t worry though, he probably made the money back within the hour.